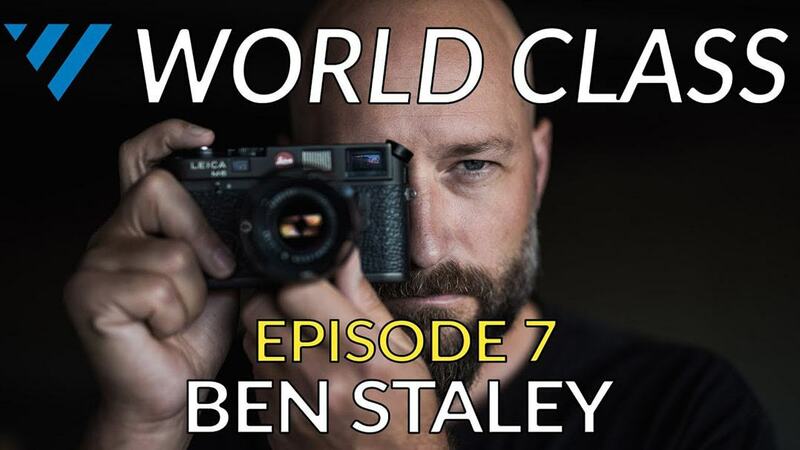 In episode seven of our ongoing YouTube series, World Class, Vistek video producer Dale Sood Skypes with Emmy Award winning director and cinematographer Ben Staley. Emmy Award winning director & cinematographer Ben Staley is a true renaissance man. He grew up in the wilds of Alaska and has risen to be one of America’s best do-it-all story tellers – all the while maintaining a very strong photography practice. 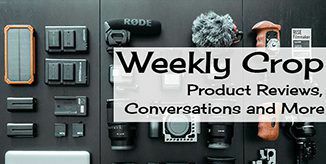 In this episode we dissect Ben’s latest project – a feature length documentary shot and directed entirely by himself. A rare insight on what it takes to be the excellent at, well…everything. Shooter/Directors (aka one-man-bands) this is episode is for you.